Damian Abraham goes to Delaware to get an inside look at one of the most violent forms of professional wrestling in the world. 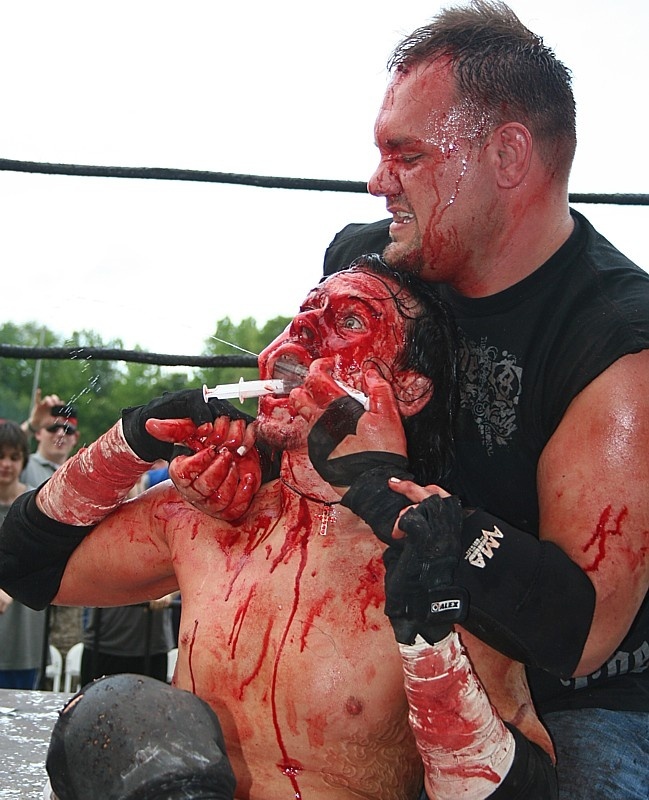 Deathmatch is an ultra-violent style of wrestling that includes makeshift weapons, light bulb tubes, and barbed wire to ensure a maximum amount of bloodletting. This VICE documentary tells the story of Deathmatch wrestler David Markland (aka DJ Hyde) who organizes the controversial CZW Tournament of Death, a yearly highlight in the wrestling community that sees many fans traveling from all over the world to attend.